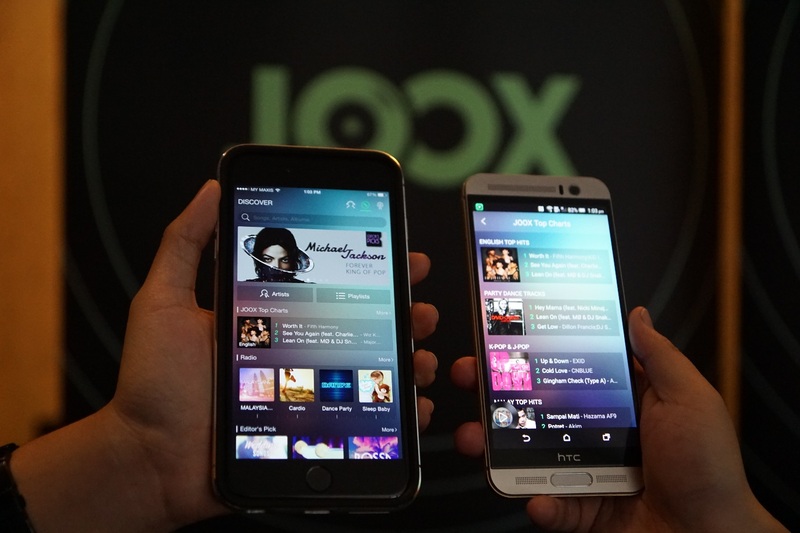 A new music streaming service called JOOX has been launched in Malaysia! 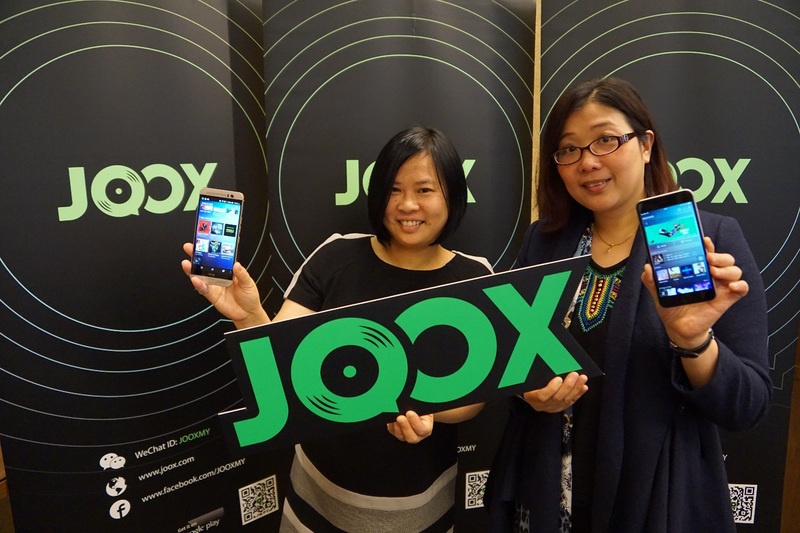 JOOX is a free, multi-language music streaming app with customised playlist that connects local music lovers with current trends, issues and cultures locally and internationally. Curated by Malaysians, JOOX offers a personalised approach for music lovers to simplify their music browsing experience with its multiple language genres. (L-R) Jynne, Chinese Content Curator; Katie Lee, Assistant General Manager of Global Communication; Angie Tan, Business Development Director of WeChat Malaysia; Carter Ng, International Content Curator; and Diena, Melayu Content Curator are part of the team behind the music streaming app, JOOX. Apart from the extensive song library, JOOX also offers a wide range of free radio stations under each of the three language selections. 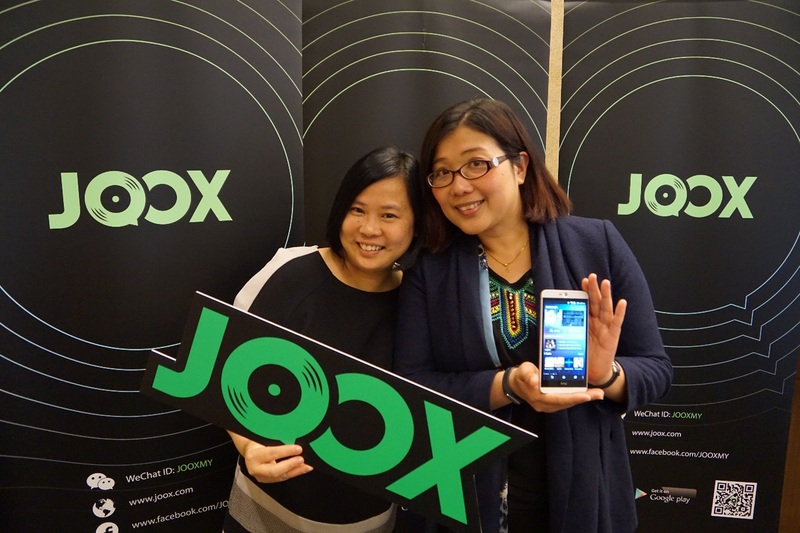 Users can also use JOOX to post or share about the current music they are listening to with their friends and family. “With our many years of innovation in pioneering user-friendly mobile social applications, JOOX’s simple and sleek interface will definitely further enrich and amplify Malaysians’ music experience. The most unique feature about JOOX is its locally curated music content, that are exclusively created to cater music enthusiasts instead of a one-size-fit all service offerings”. Katie Lee (Left), Assistant General Manager of Global Communication Group Tencent, and Angie Tan, Business Development Director of WeChat Malaysia, introducing JOOX, the latest and trending music streaming service. 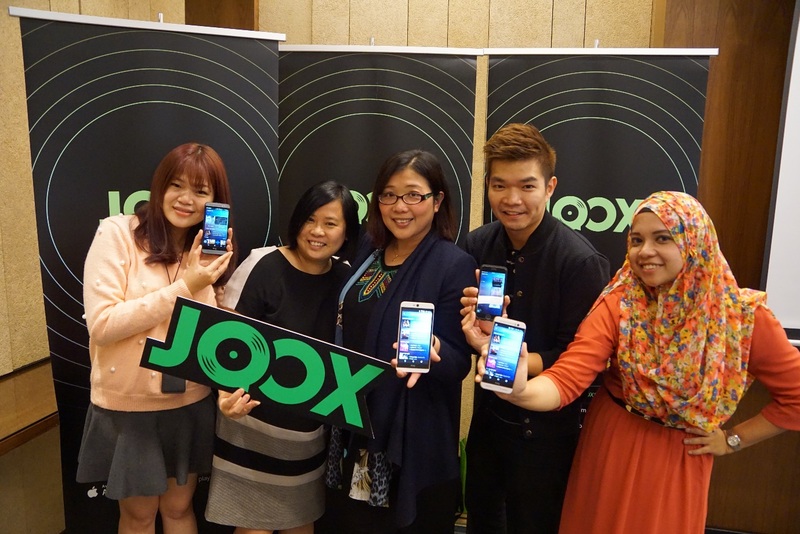 Sony Music, OSM, Universal Music and Warner Music are some of the official partners of JOOX. JOOX can now be downloaded for free from Apple App Store and Google Play Store with an optional RM14.90 monthly fee to access its VIP subscription. First timer who sign-up to the app will get free VIP service for 30 days before moving back to the standard free-tier.